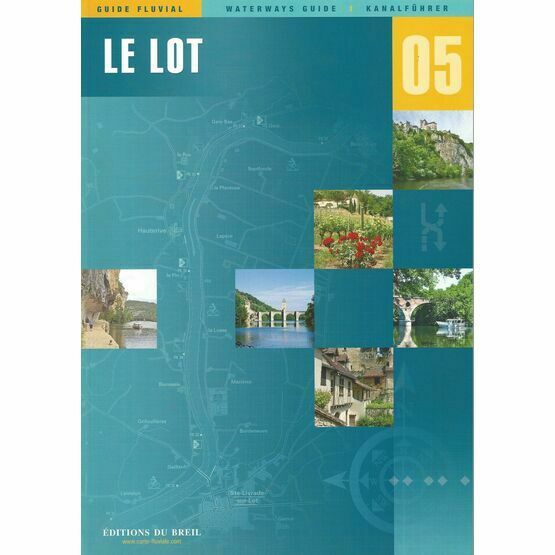  Editions Du Breil No.5 covers the French navigable sections of the Lot river between Aiguillon and Saint-Vite and between Luzech and Larnagol. 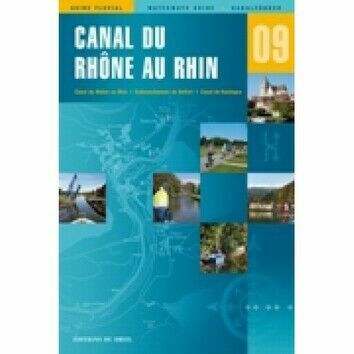 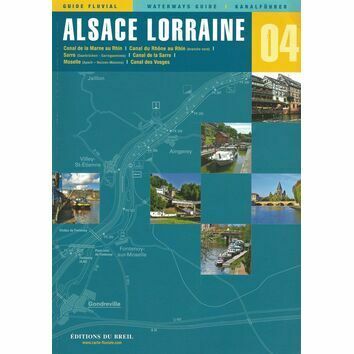 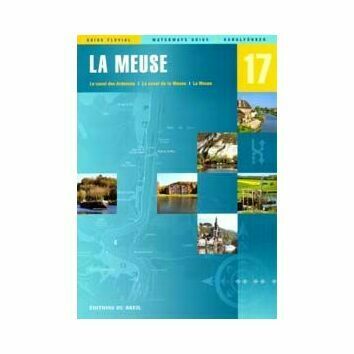 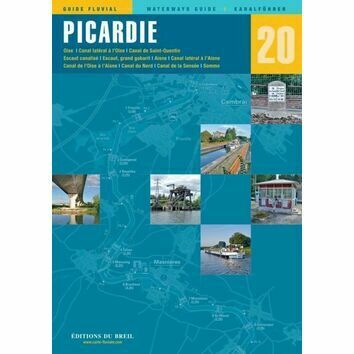 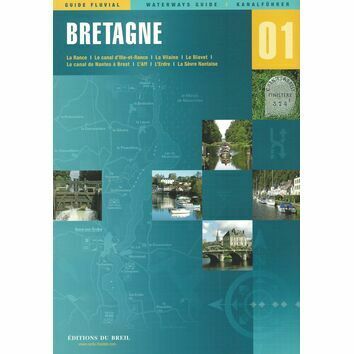 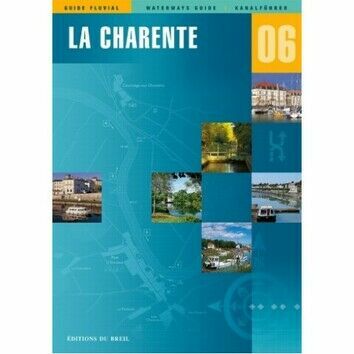 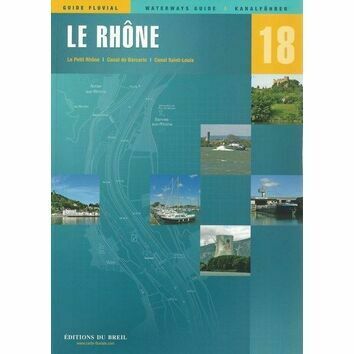 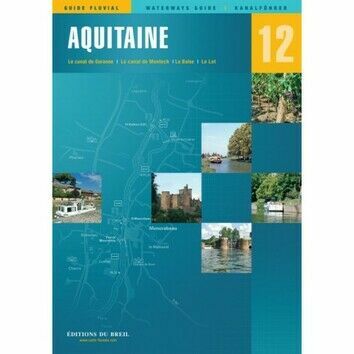 This waterway guide includes excellent colour charts and photo's which accompany the parallel text in French, English and German with excellent km by km maps. 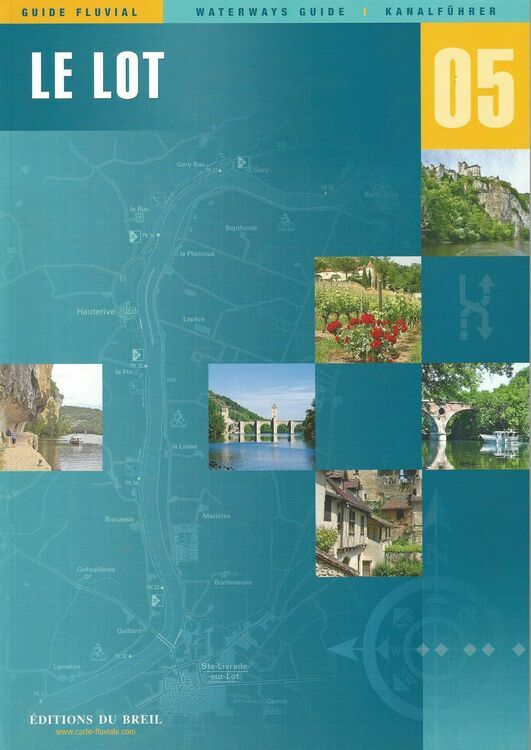 Details are also given on the local facilities, restaurants, road and rail links and interesting items of local history.